TOPYX helps businesses train large numbers of employees, contractors, and customers without escalating costs. 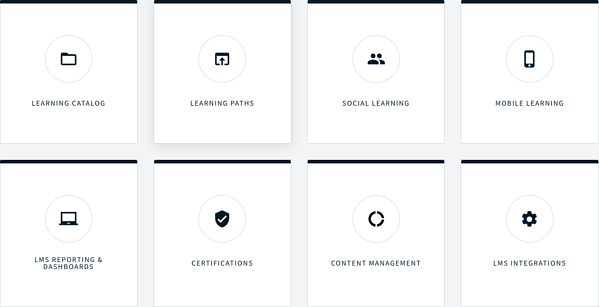 Our enterprise learning management system streamlines administrative needs while engaging learners with content, social learning, and personalization. Increase training ROI by reducing costs and improving training results. Leverage the TOPYX enterprise learning management system to migrate more of your learning to an online format and reduce instructor fees, travel expenses, catering costs, and venue charges. TOPYX eliminates expensive per-learner fees so you can leverage your enterprise LMS to increase training ROI. Customize your platform with a full feature set, including flexible content management. 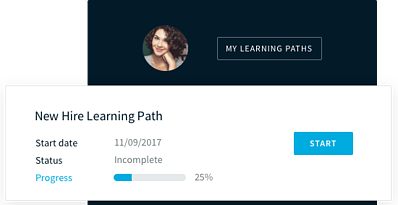 Upload specialized content for different departments or job functions, or replicate existing courses to educate more learners in less time. 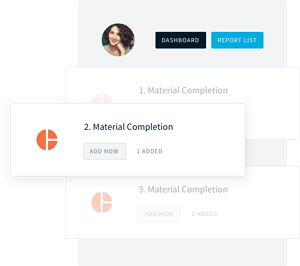 Manage your platform from a single dashboard that tracks and reports on learner progress, making auditing and compliance easier. We specialize in helping enterprises train large learner bases. We’ll help your business train thousands of employees, contractors, or customers so you can increase productivity, ROI, and retention.